We believe a “Smart Helmet” should provide the user with “Augmented Intelligence.” A “Smart Helmet” should allow the user to perform high-level cognitive tasks such as cycling, snowboarding, or skateboarding; while it performs low-level functions that support those tasks. These functions can include noise reduction, signaling, managing communication links, and processing environmental data. A “Smart Helmet” should enhance “Situational Awareness” by presenting pertinent information in a clear and simple manner. Our “Smart Helmet” accomplishes this by monitoring it’s internal and external environment and alerting the user and other motorists of pertinent information when it is available. Please see specs below for more information. Subscriber's Newletter Issue 3 is out!! Encephalon is coming!!! "We have a lot of student riders and pros in our industry interested in your helmet!" "This is actually an awesome idea!" "The latest and greatest technology here at CES!" "Smart Helmet is an intelligent helmet to help you with simple tasks while practicing your extreme sport. With the ability to intuitively turn directional lights for your safety and also detects humidity and temperature if necessary turn on fans to enhance the experience. All protective equipment XXI century." 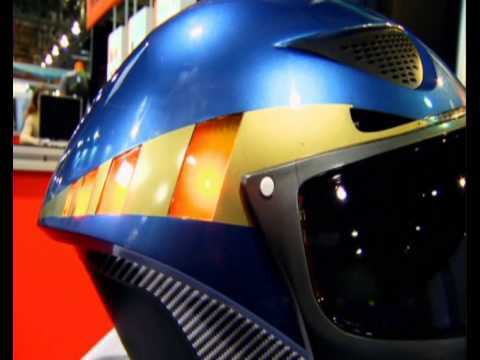 "I saw this cool Smart Helmet while walking through the halls of CES." "I am so impressed with this Smart Helmet." 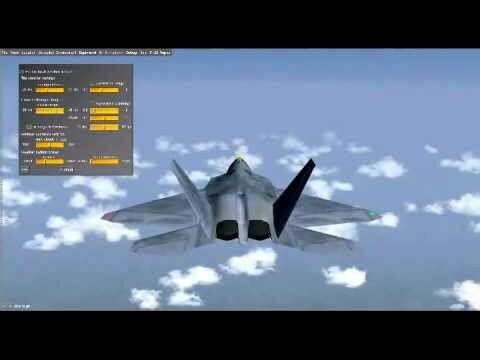 Video starts at 5:11:12. 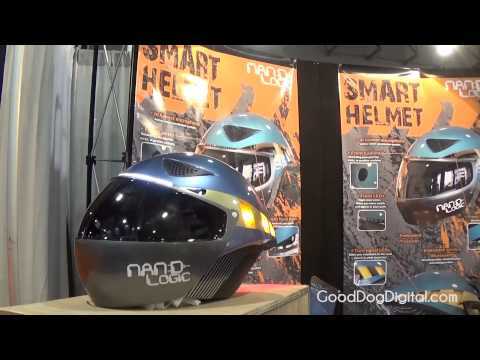 "Nand Logic's Smart Helmet may just top the list when it comes to the highest number of electronic goodies packed into a single helmet." 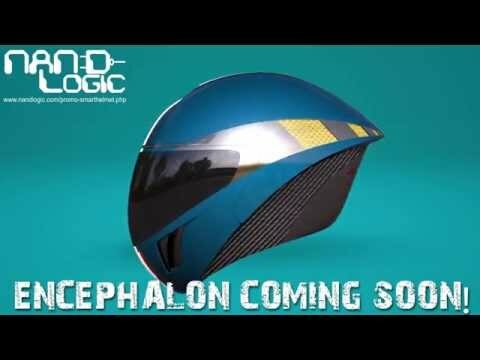 "The American company Nand Logic is building a new motorcycle helmet hyper-technological , presented in prototype form at the last CES ." Page must be translated to English.